Plan I: 7 nights cruise. Arrive to the city of Luxor, where a floating hotel will cruise you back in time to the outstanding sights of beautiful Upper Egypt. Experience the East Bank’s colossal sights of the breathtaking temples of Karnak and Luxor. Today begins with an introduction to local life and culture, visiting the stunningly preserved temple of Horus in Edfu. Sail on to Kom Ombo and visit the temple of Kom Ombo uniquely dedicated to two gods: Sobek and Haroeris. 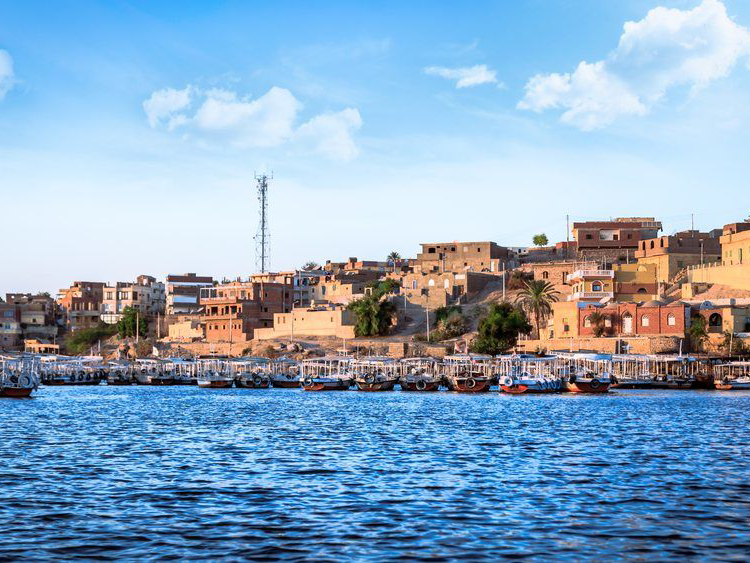 After this memorable visit, you will enjoy dinner on board, as the boat sails to Aswan. Arrival at the High Dam, which is the largest rock filled dam in the world. Nearby, observe the grand unfinished obelisk in the ancient quarries. Situated on the river Nile, the romantic temple of Philae awaits you. Gaze at the stunning Agha Khan Mausoleum during a tranquil afternoon sail by Felucca around Kitchener’s island. With the rise of a new day, the ship will sail to Kom Ombo and there you will have an amazing chance to visit its famous temple. Back to the boat and sail to Edfu. With the beginning of a new day sail to Luxor, then enjoy the unforgettable day on deck while having the sacred Nile as your home. 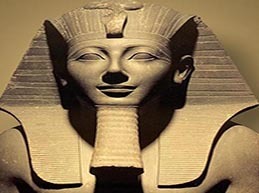 A morning of superb sightseeing begins when you cross the Nile to the fascinating Valley of the Kings. Witness the ancient tombs of Pharaohs and the incredible temple of Queen Hatshepsut before continuing to the splendid Valley of the Queens and the much-photographed extraordinary Colossi of Memnon. Abraam Tours representative will accompany you again to Luxor airport for your flight back .